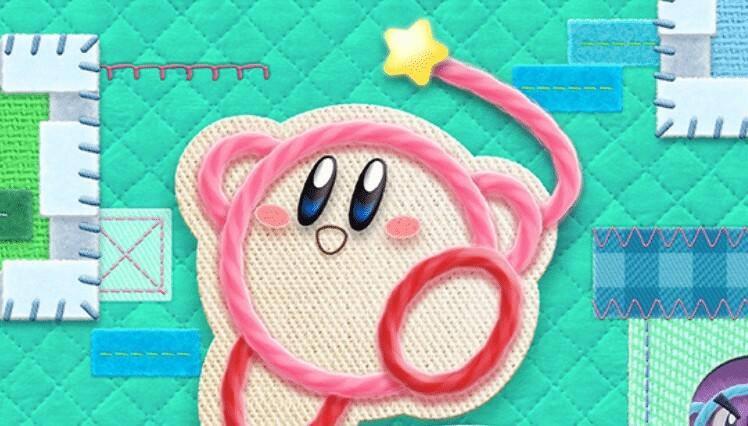 Recently on the official Nintendo website, their Kirby section was updated in time for the release of Kirby’s Extra Epic Yarn on Nintendo 3DS! They have now listed how this rerelease of the Wii classic is different from the new 3DS port! This highlights that the rerelease has much more features than the Wii classic such as the huge increase in Objects and the addition of Minigames!